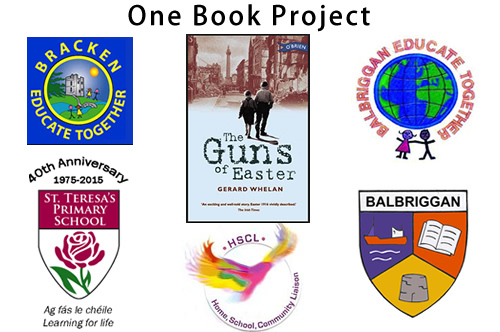 The Book chosen this year is is in keeping with the 1916 commemoration ‘The Guns of Easter’ by Gerard Whelan. 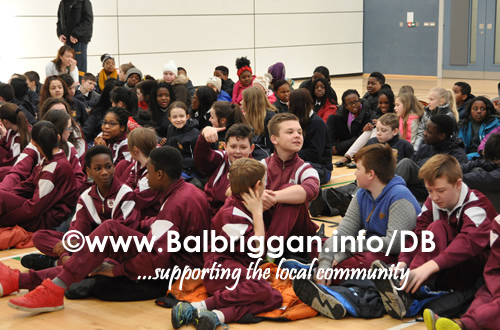 Throughout the coming weeks the children will read the book and each school will host various events at their school. 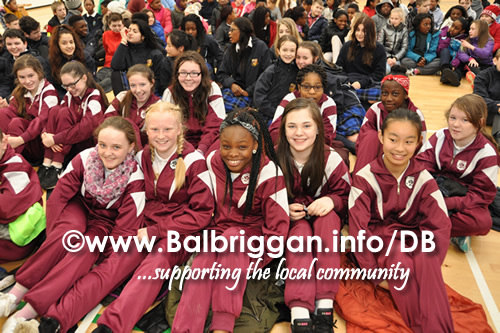 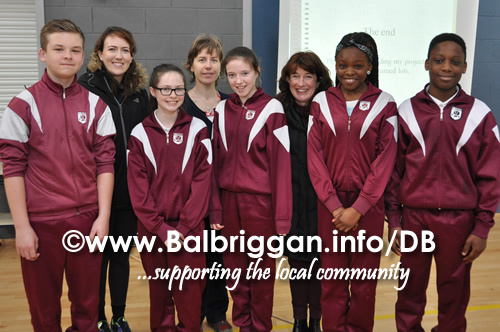 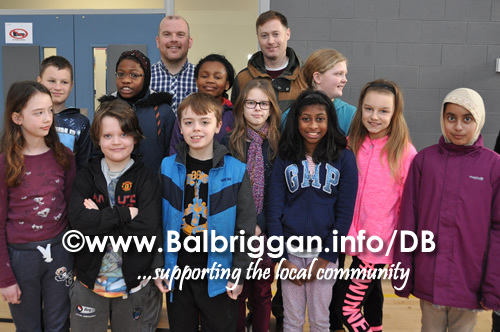 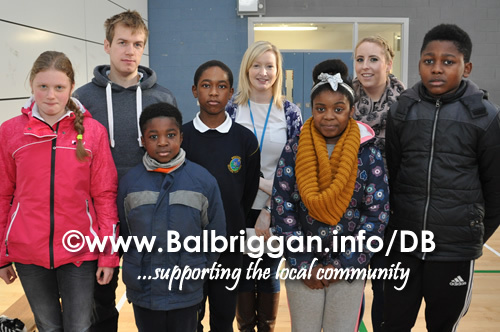 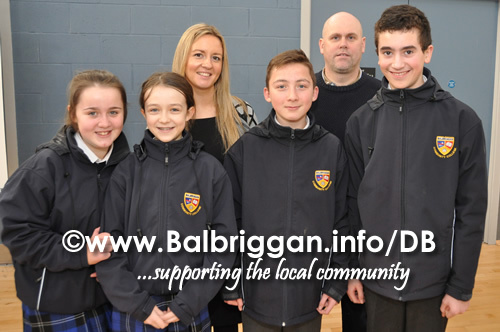 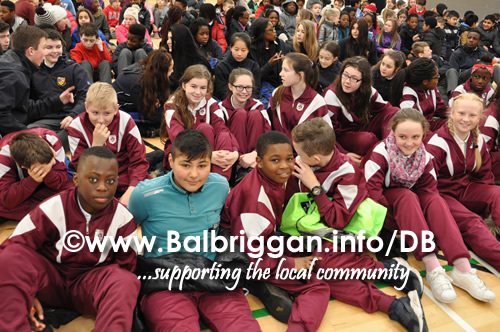 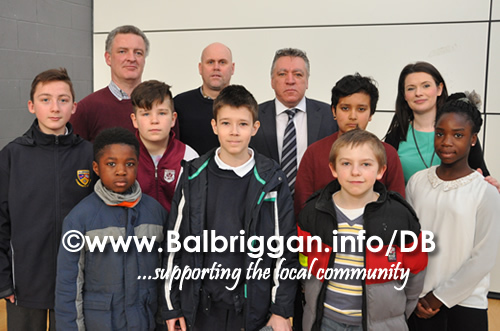 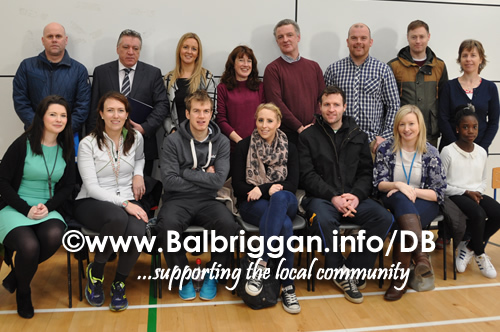 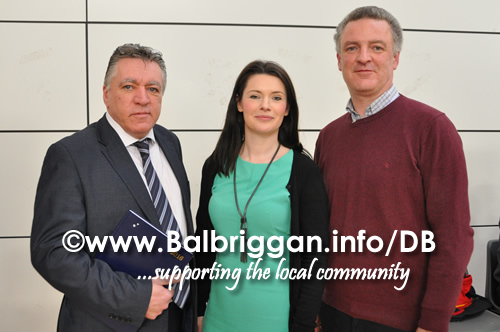 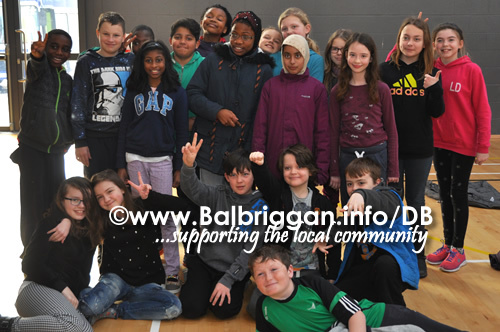 This year Balbriggan ETNS hosted the opening ceremony, while the other schools are hosting History, Art and English events around the book.